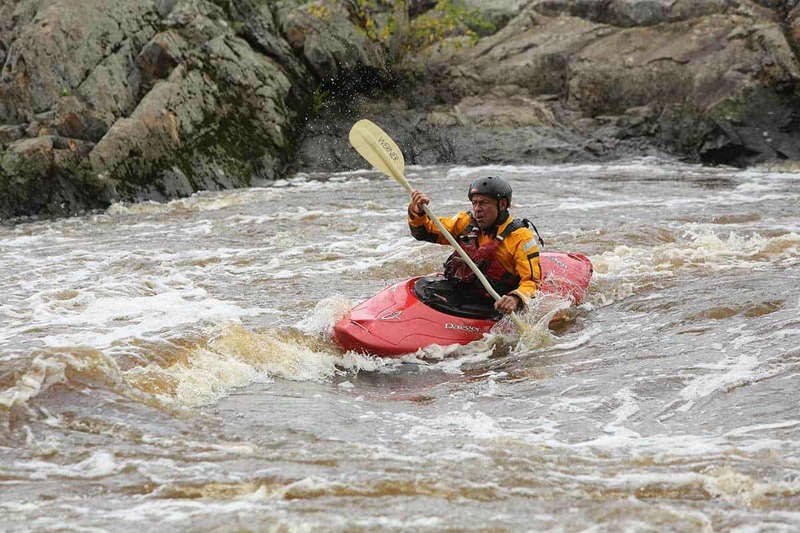 Paddle down a stream that meanders through deep sandstone gorges. Drift along a landscape of pristine forest land and see deer, turkeys and other wildlife. 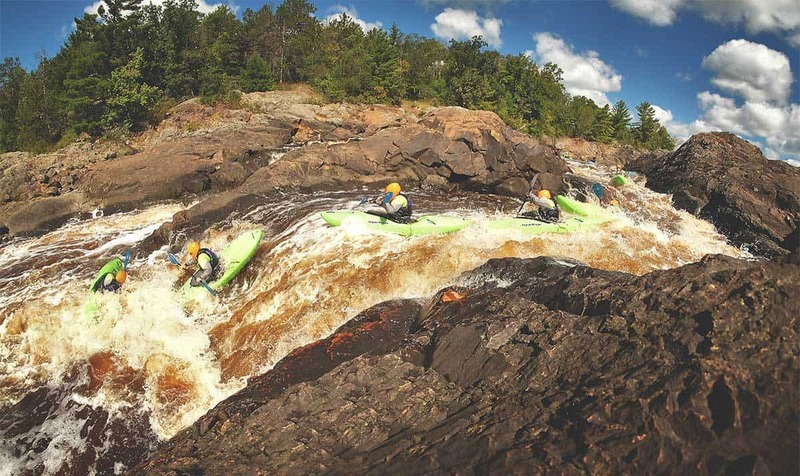 Tackle whitewater rapids and shoot past granite rock formations. Pull ashore on a sand bar and enjoy an afternoon of quiet reflection or camp overnight. Drink in the beauty and clarity of the deepest manmade lake in Wisconsin. 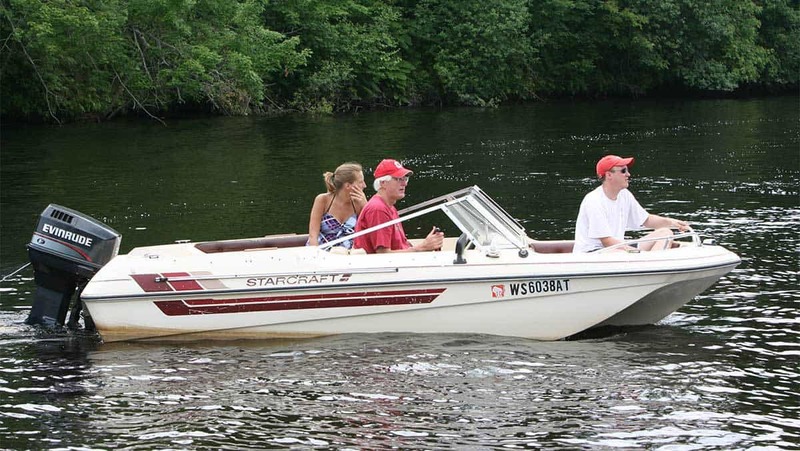 It’s all possible when you explore the water trails of Black River Country. There are few locations in Wisconsin that can rival the waterways located in Jackson County. 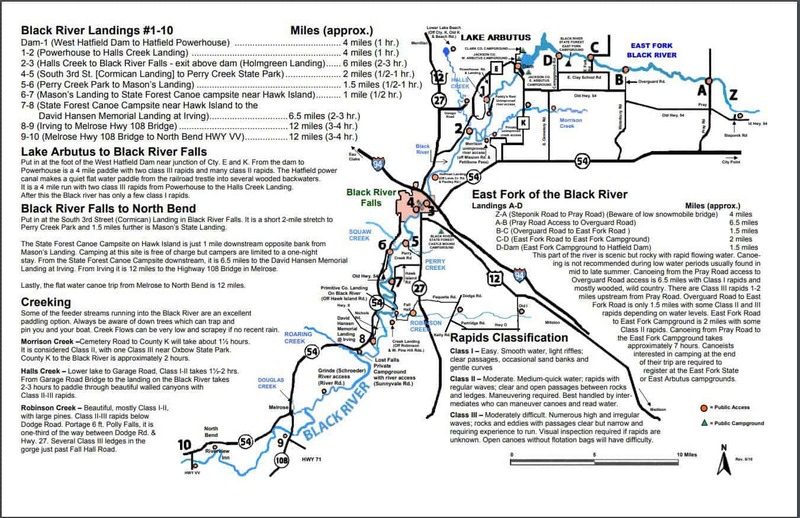 Halls Creek, Robinson Creek and Morrison Creek are all navigable creeks that flow into the Black River. The last 100 miles of the Black River are open for water navigation – all the way to La Crosse, where it joins with the Mississippi River. Most of the waterways wind through thousands of acres of public land, providing a unique wilderness experience. There are various routes to choose — everything from short excursions to day-long paddles. Need a rig? No problem. 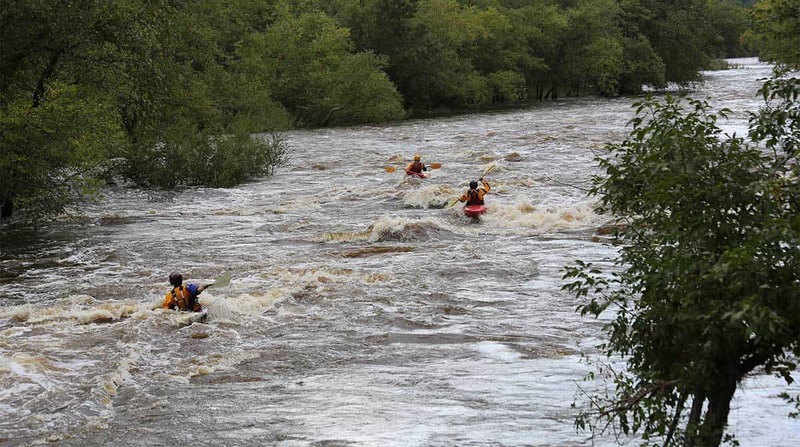 Several businesses in Black River Country rent canoes and kayaks and offer shuttle service. If you prefer larger bodies of water, Black River Country has you covered as well. Wazee Lake, a former open pit iron mine, is now a recreational paradise, with clear waters up to 355 feet in depth. No motorized boats are allowed on the lake, which features a beautiful sand beach and nearby rustic camping. Lake Arbutus is an 840-acre impoundment of the Black River surrounded by campgrounds, beaches and plenty of water recreation. 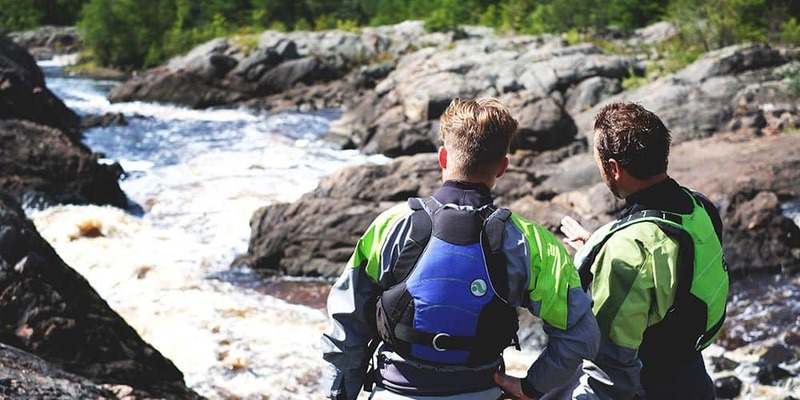 From solitary kayakers seeking a wilderness experience to groups of family or friends canoeing together, there’s no better location for water trails than Black River Country – where the Northwoods are closer to home. 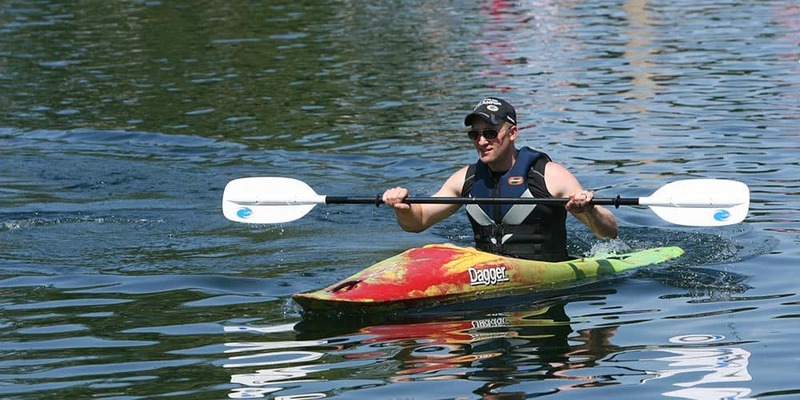 Finalist for Best Kayak Spot by the 2018 La Crosse Tribune Best of the Best reader’s choice awards. 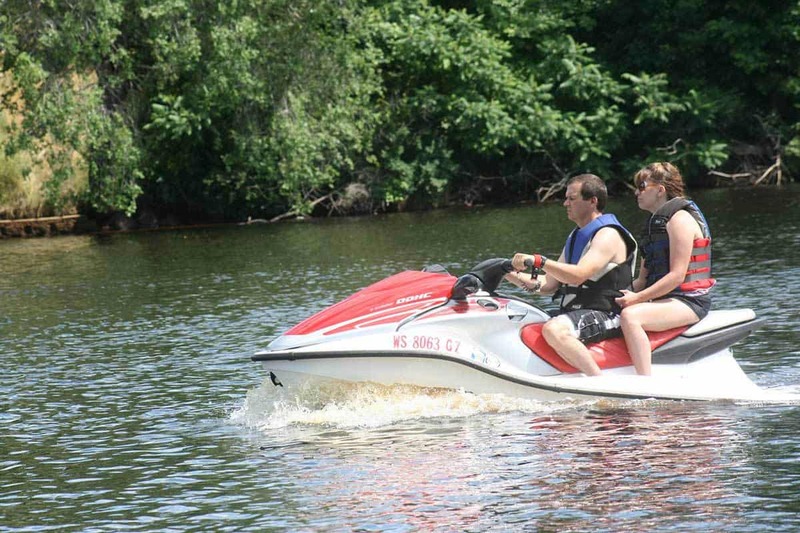 Water skiing, jet skiing, pontoon boat cruises and relaxing boat rides are the most popular activities on Lake Arbutus and the upper Black River flowage. 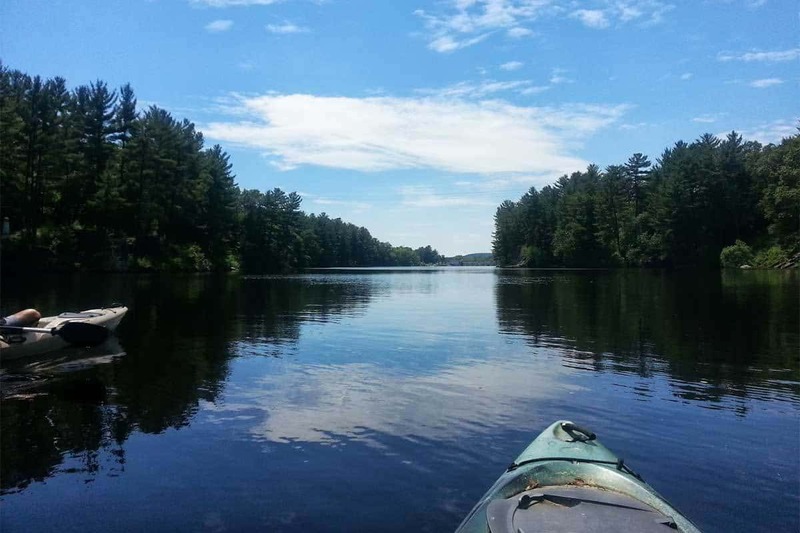 The upper Black River flowage combines a beautiful unspoiled shoreline with natural serenity. You may even catch a glimpse of a bald eagle or a white-tailed deer.